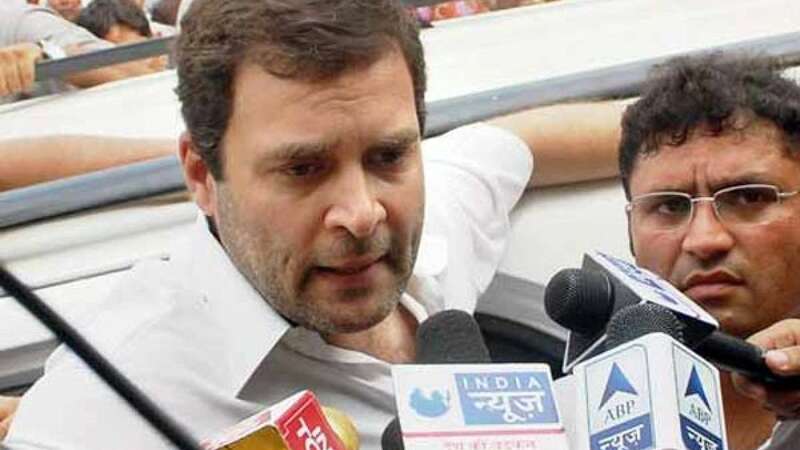 New Delhi : Congress Vice President Rahul Gandhi was in Faridabad to meet the victim family, who lost their son, when he encountered with ‘photo-op’ question. Baba blasted on camera and said people are dying and you are calling it a photo-op, I will visit again and again. He was in a village in Haryana, where two Dalit children had been burned alive. Children had died after their house was set on fire allegedly by the upper cast members of the village. "They are weak and poor, that is why they are being treated like this. This is not the government of the weak," he said.